Mother's Day is fast approaching, and if you haven't found the perfect gift yet, a visit to Vintage Modes will put your mind at ease. 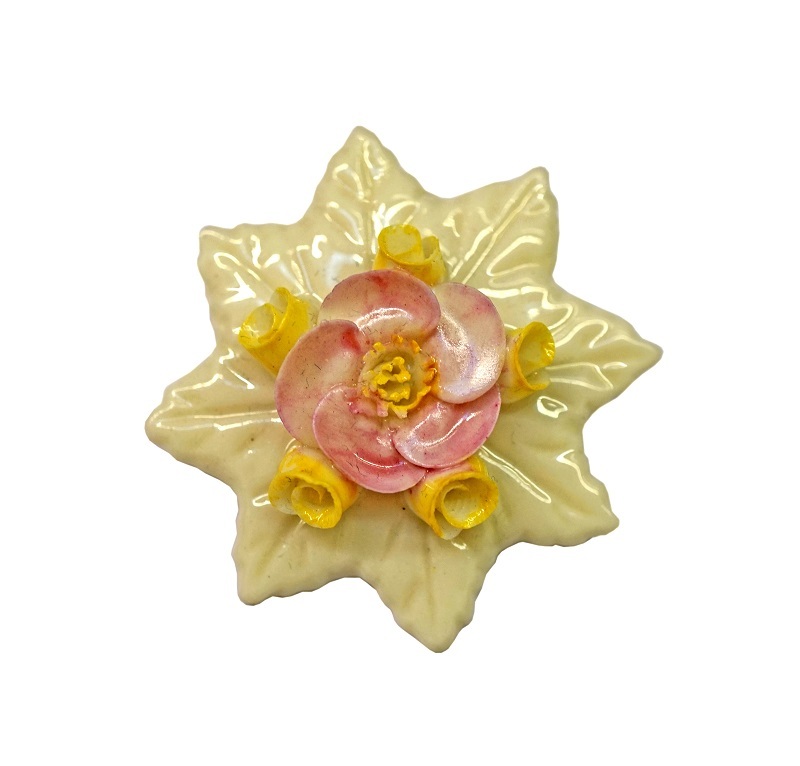 With fresh stock added weekly - and a variety to suit all tastes and budgets - we're sure you won't leave empty handed, in fact you'll find it hard to resist treating yourself too! 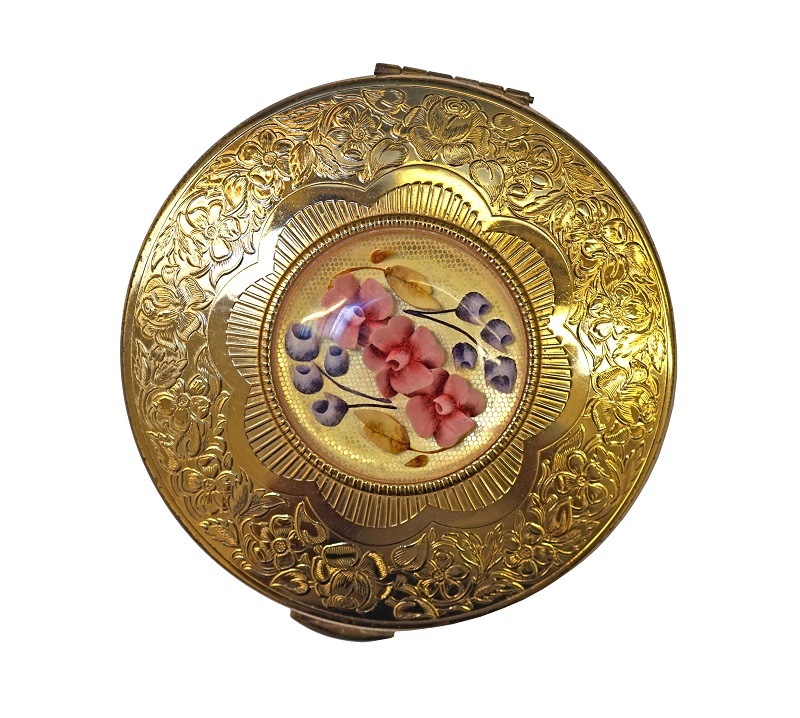 Belleek Pottery brooch, Ireland. 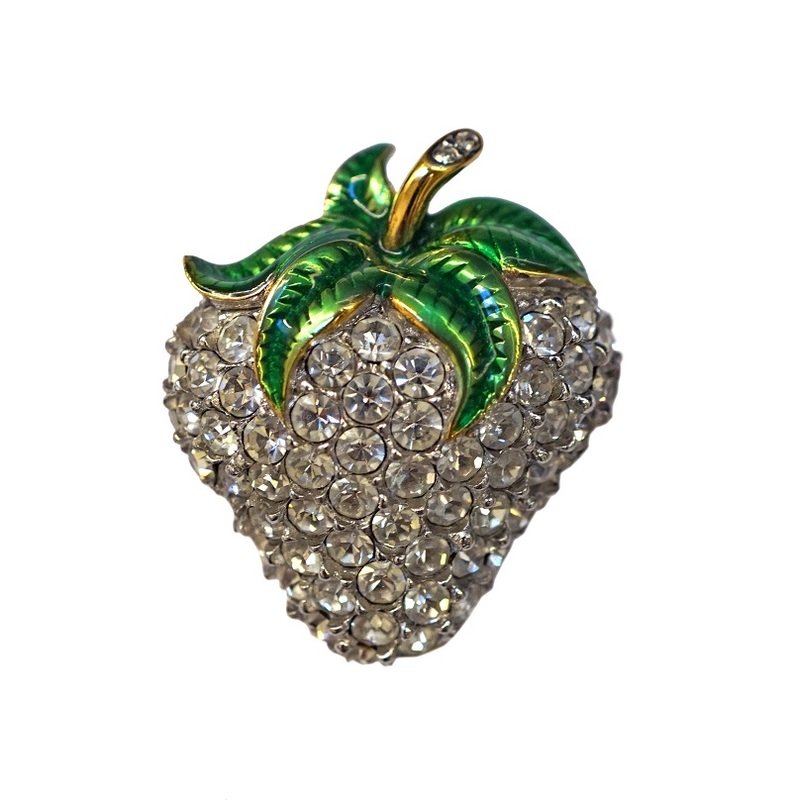 Available from Arabella Bianco. 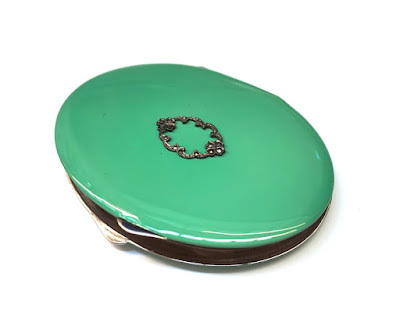 Stratton compact with enamel lid, c1990s. Available from Arabella Bianco. Vintage beaded bag, c1950s. Available from Arabella Bianco. Gilt heavy snake chain necklace with faux emerald pendant, c1960s. 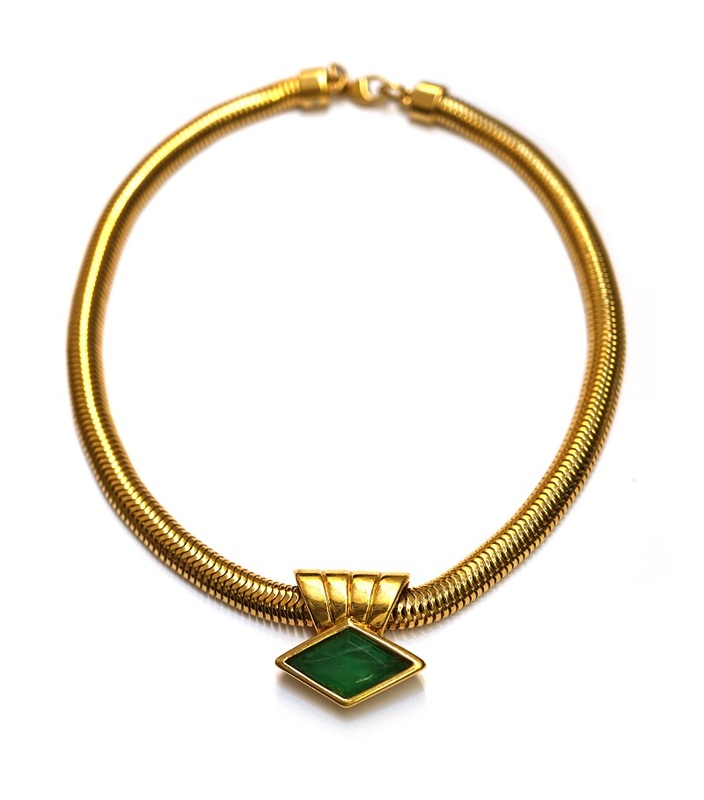 Available from Gillian Horsup Vintage Jewellery. 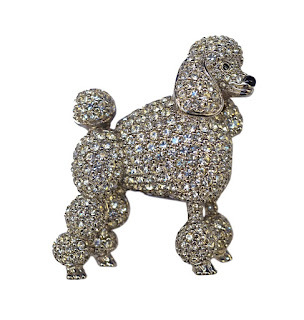 Fine diamanté poodle brooch. Available from Gillian Horsup Vintage Jewellery. 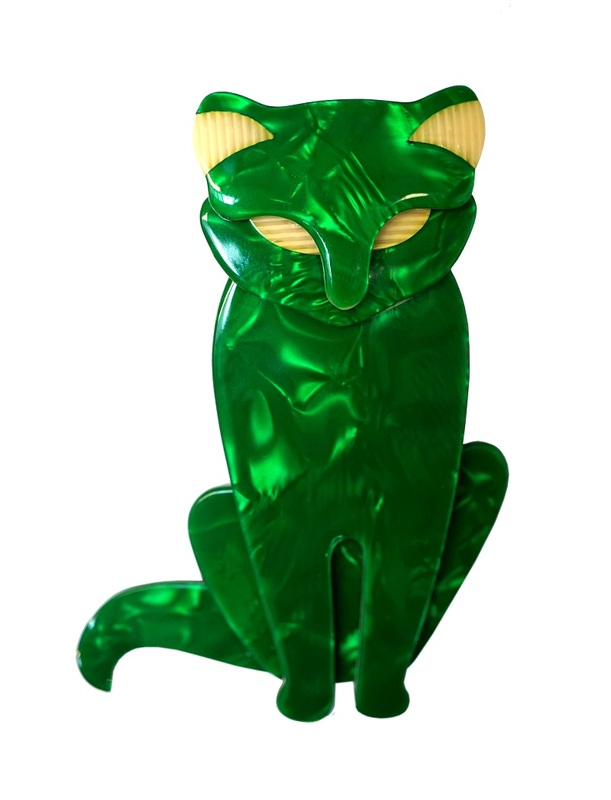 Emerald green Léa Stein sitting cat. Available from Gillian Horsup Vintage Jewellery. Silver & marcasite cat, c1950s. 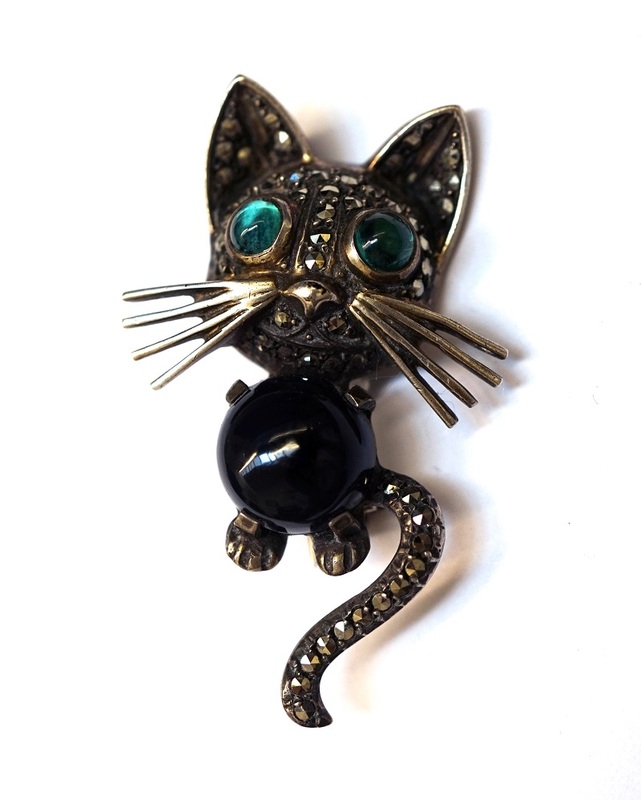 Available from Gillian Horsup Vintage Jewellery. 1950s KIGU compact, reverse carved lucite centre. Available from Unicorn. Deco mint green enamel compact. Available from Unicorn. Diamanté & enamel strawberry brooch. Available from Unicorn. 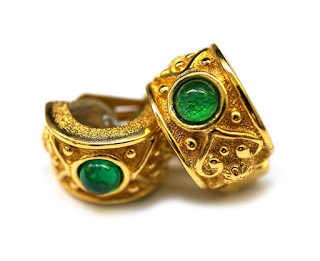 Faux emerald and gold tone Dior clip on earrings, c1980s. Available from Unicorn. 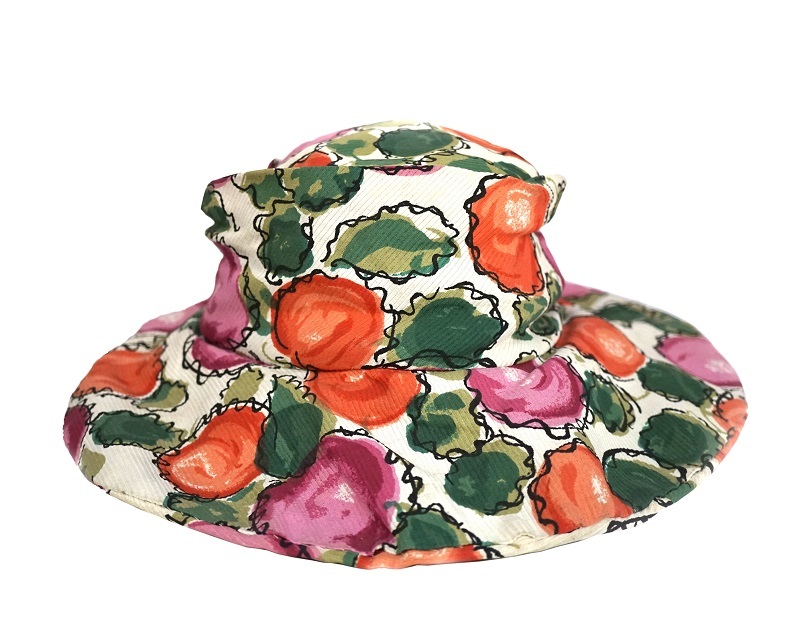 Handmade floral sun hat, c1970s. 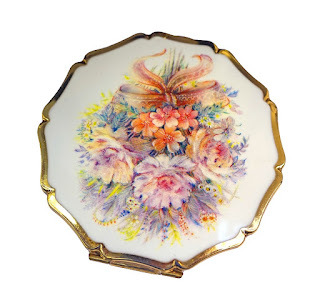 Available from June Victor at Vintage Modes. 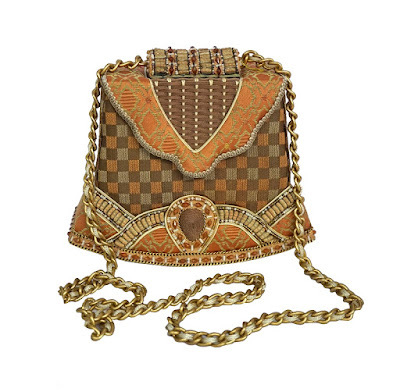 Deadstock box bag, by Mary Francis. Beaded and textile, c1980s. 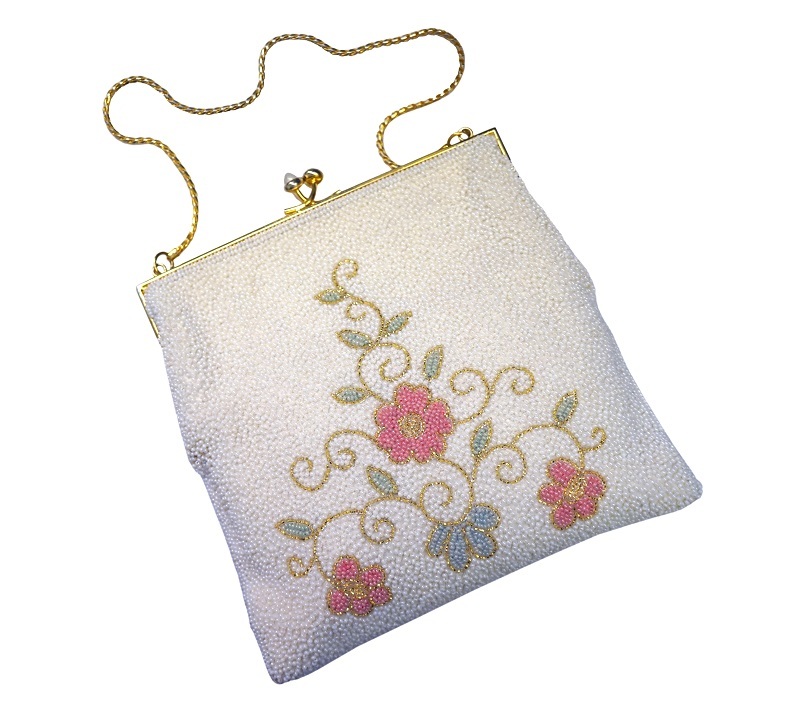 Available from June Victor at Vintage Modes.